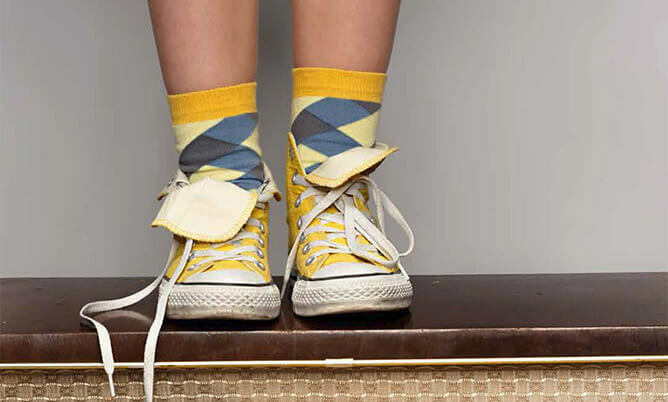 Organic Socks by MINGA BERLIN - Bright & Funky - Shop now! 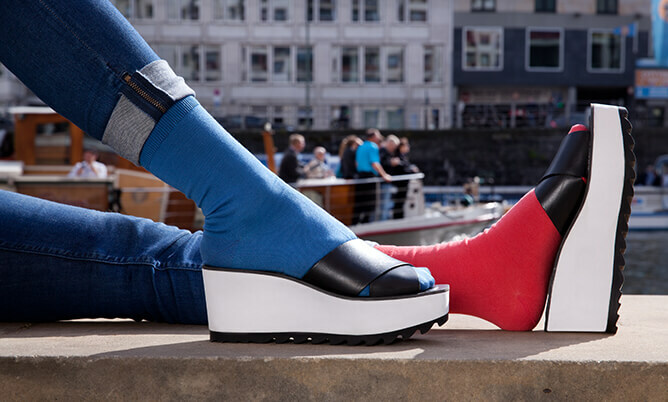 Bright Colourful Socks by MINGA BERLIN - Fair and Organic - Shop Now! © 2016 MINGA BERLIN Apparel GmbH & Co. KG. All rights reserved.